A Dutch airline is the launch costomer for a Dutch plane, beautiful. 5 F130NG coming to you. Be advised that the first spot check will be shortly. Airlines and aircraft manufacturers alike are advised to have their records ready and prepared for inspection. 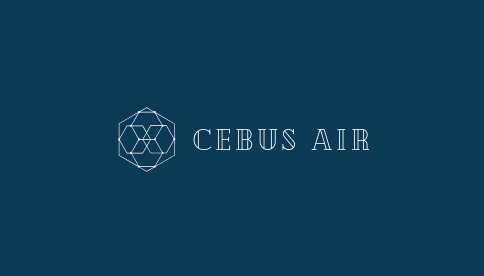 Cebus Air will have 1 of their CV20-1’s undergo maintenance due to a ground accident with a Jetblue A320. It will re-enter service shortly. Northern Airways (VL/VLL, Callsign VALLEY), supported by Cheviot Aerospace (25% stake) and Etihad Group (15% Stake), is planning to launch across two bases at first: NCL (Newcastle-upon-Tyne) and MME (Tees Valley). We would like to order 5 Fokker NG Aircraft: 2 x 70NG and 3 x 100NG, if that would be possible. Cheviot Aerospace is providing one of the original test aircraft for the CV20, a -1 variant with the registration G-CVBB, as a medium range plane to start operations. Congratulations on becoming a lauch costomer for F70NG and F100NG variants. Your new planes will join your fleet shortly. We would also like to acquire another one or two CV20s; Cheviot Aerospace is currently considering a deal for another two ex-test airframes. This would be to increase frequency on our long haul network. Spot checks will be commencing starting from tomorrow’s report. Have your papers ready for inspection. Out of pure interest, what papers should be ready for inspection and does spot check mean ? Spot check means that you will not know it will be coming. You will be mentioned in my report and you will have to send me the documents within 48 hours. Failure to do so may result in fines/operational penalties. Atlantica Airways has been established, and pending GAA approval, would like to start operating flights out of Philadelphia International Airport (KPHL). 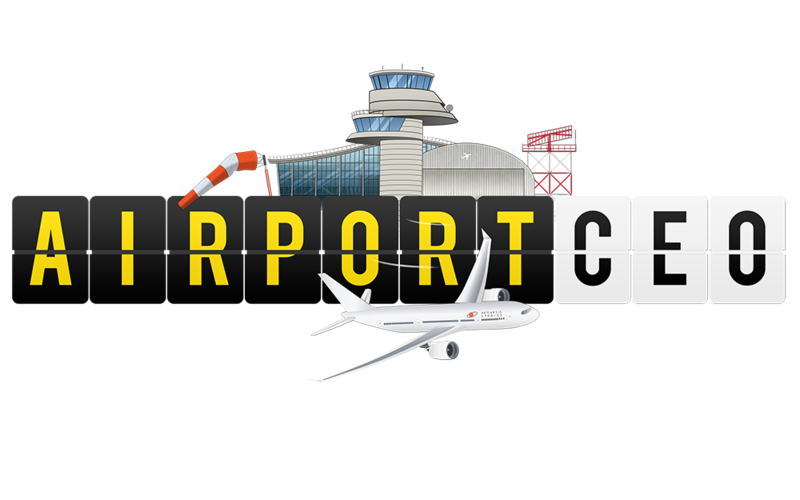 We would like to order 6 Boeing 737-800s and 2 C510-7s. @davethebanana The GAA must have all route information and you must possess the necessary aircraft to operate the route(s) before making an approval request. Sure! Your order has been delivered! The C500 is ceasing production, due to lack of orders.